TCU wide receiver Josh Doctson will miss the remainder of spring practice due to a broken according to The Fort Worth Star-Telegram. The injury occurred in practice on Tuesday and Doctson will need surgery to fix the broken bone. He is expected to be 100% by the start of fall practice. 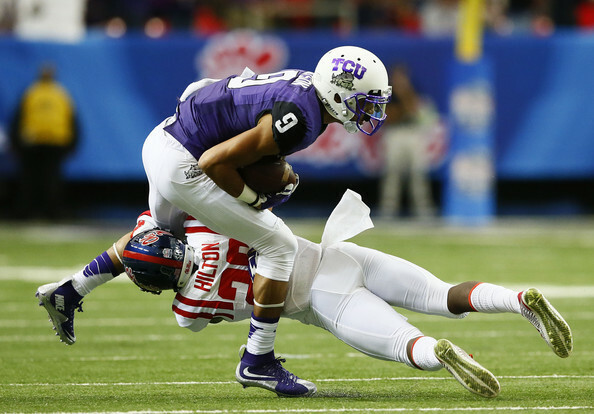 Doctson had a monster year in 2014 as the top receiver for TCU. He had 65 catches for 1,018 yards and 11 touchdowns. Doctson was also the leading receiver in 2013, but with much smaller numbers. He had 36 catches for 440 yards and 4 touchdowns. It was also reported that quarterback Trevone Boykin will miss the final week of spring practices to rest his injured wrist. 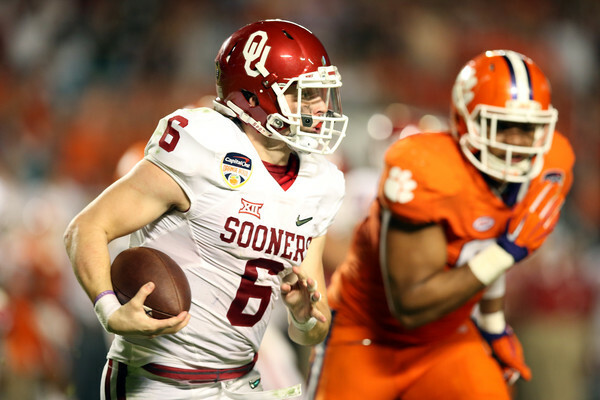 TCU will want their top quarterback healthy in addition to Doctson. 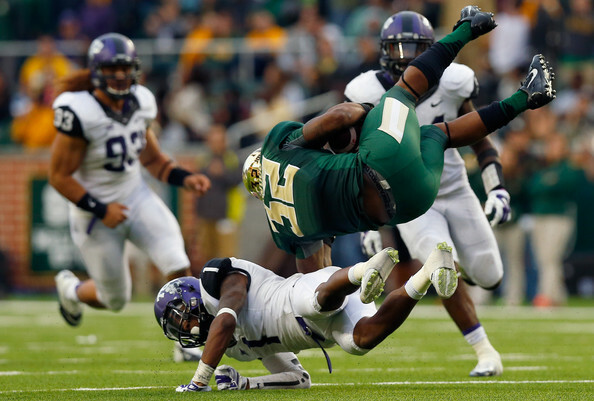 Boykin went 301 of 492 for 3,901 yards with 33 touchdowns and 10 interceptions. He also ran for 707 yards and 8 touchdowns. TCU’s spring practice will end on April 10.